Recently, we told you about all the ways that PRP treatments in Fort Lauderdale, or Platelet-Rich Plasma, is revolutionizing aesthetic dermatology. At our Davie dermatology center, we’re proud to offer this unique and cutting-edge method of treating hair loss and rejuvenating skin. Because as you know, Precision Skin Institute is constantly researching and finding ways to create unique skincare experiences for our patients. That is why we’re pairing PRP treatments with energy-based treatments – upping the ante and giving skincare-seeking patients a double dose of beauty. Because who doesn’t love a good collaboration? At Precision Skin Institute, a leading dermatology practice in the Fort Lauderdale area, we are home to the most effective laser skin treatments on the market. 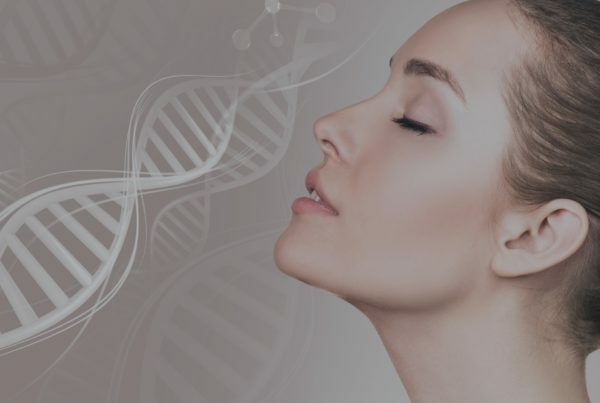 Our intense CO2RE Fractional ablative laser, and our Sublative Ematrix, an energy-based device that uses radio frequency to deliver its magic, produce thousands of tiny micro-beams of energy creating areas of treated tissue surrounded by untreated tissue. Fractional treatments help remove surface imperfections and significantly reduce the appearance of fine lines and wrinkles. Additionally, these treatments work beneath the surface of the skin in fractional mode to improve skin tone and texture while minimizing various texture imperfections such as scars, pores, and wrinkles. Not to mention, the fact that recovery time is exponentially faster when both the PRP and laser treatments are combined, making it an even more attractive way to care for your skin. After all, our goal at Precision Skin Institute is to always treat all of our patients, no matter the procedure, as effectively as we can, in the easiest and most painless way possible. Contact us today to learn more about this dynamic duo of skincare treatments, or how you can book a consult with one of our dermatologists or aestheticians. At Precision Skin Institute, healthy skin means a very healthy YOU. Next PostRestore Hair Loss and Rejuvenate Skin with PRP at Precision Skin Institute!